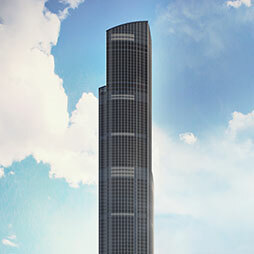 150m+ Buildings 88 Completed • 12 Under Constr. 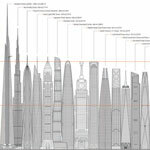 300m+ Buildings None • 3 Under Constr. Where does Jakarta Stand in the Global Picture? CTBUH Indonesia, in association with the Jakarta Property Institute, held a networking and discussion forum on June 16 at the Sequis Tower. 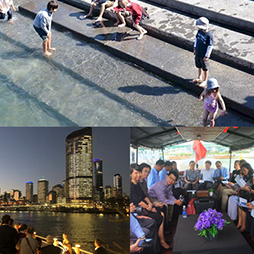 At the site of the future Signature Tower a discussion was held on the rapid growth experienced by Indonesia drawing more than 100 participants. 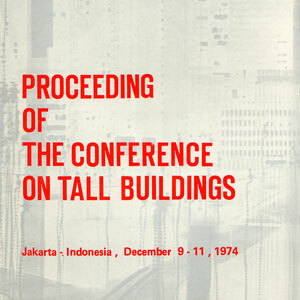 The 1974 International Conference on Tall Buildings was held as a 3 day event in Jakarta, Indonesia from December 9th-11th. What’s Next? 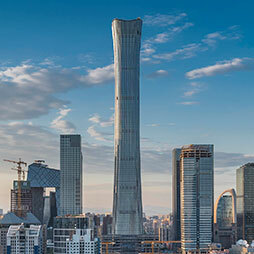 : How Do We Make Vertical Urban Design?